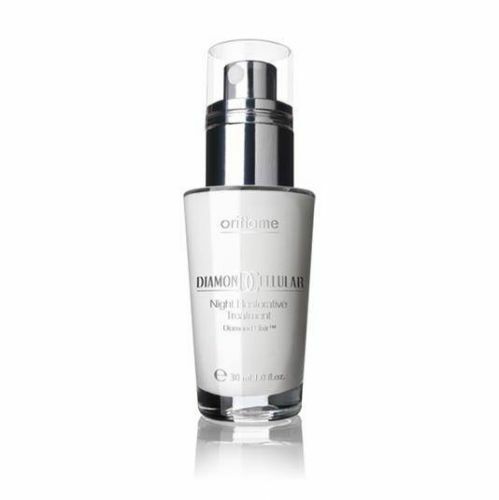 Cleanse your skin with Diamond Cellular Micellar Solution. Massage in Night Restorative Treatment in the evening or before you go to bed, . 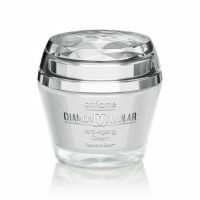 Apply your eye cream such as Diamond Cellular Multi Perfector Eye Cream. 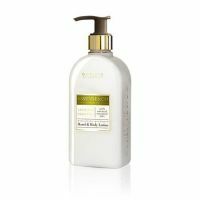 Cellular Sal Acid: Helps stimulate skin cell turnover and re-enforces the exfoliating action to promote younger looking complexion. Eternal Beauty Complex (combines 3 actives: Myrtle Extract, Protein Complex and Antioxidants): to retexture and smooth the surface of the skin whilst protecting from free radicals in the environment and helping to reinforce the skin’s natural defences.